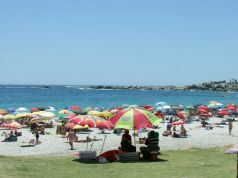 Shark Spotters app to make Cape Town's waters safer. 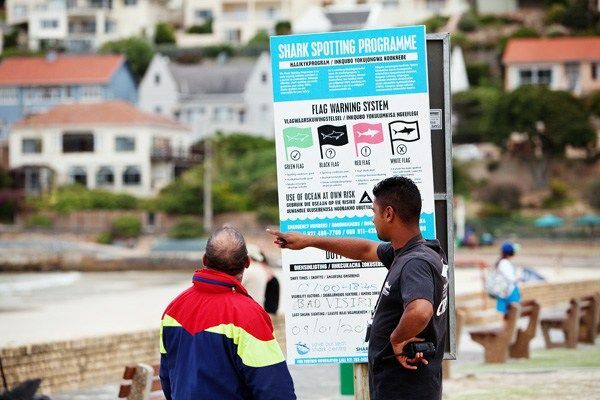 Cape Town has launched the Shark Spotters app to warn swimmers and surfers of the presence of sharks and to make beach-goers "more shark smart." 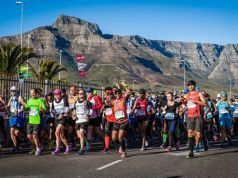 The app, which has been introduced to coincide with Cape Town's summer season, is updated in real time by shark spotters on duty around the city's coastline. In addition to highlighting shark sightings, the app alerts users to various beach flags denoting poor spotting conditions, water temperature, weather conditions and beach amenities. The Shark Spotters app can be downloaded for free and is available on iOS and Android.